Tom leads Operations for Hill Holliday Health. In this role he's charged with driving efficiency and effectiveness in how we deliver great work for clients, including staffing optimization, training, and integration of new capabilities and services. 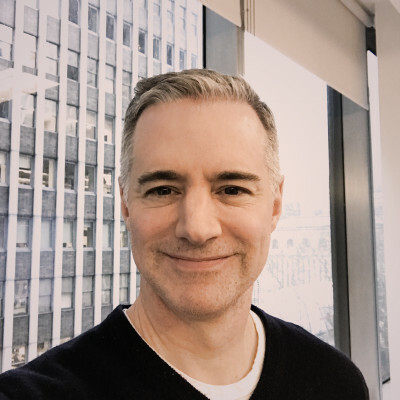 Prior to joining Hill Holliday in 2016, Tom was General Manager of Global Operations and Integration for Publicis Health, leading global operations for a number of network client relationships. Tom's background includes a range of Account Management roles at Leo Burnett, Publicis Kaplan Thaler, and Young & Rubicam, where he oversaw the consumer health group.